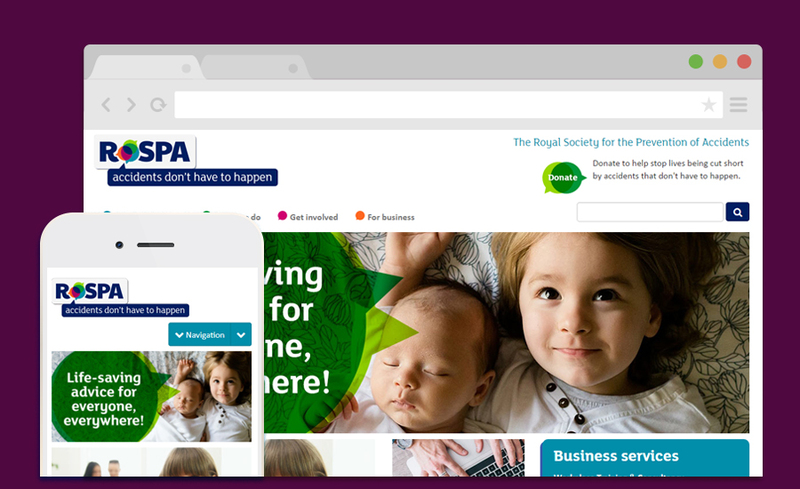 At The Royal Society for the Prevention of Accidents, I worked on the RoSPA website on the Kentico CMS. I designed and coded information pages, landing pages, banners and e-flyers. I also learnt a new HTML framework, Bootstrap, to use across the RoSPA site when creating and maintaining pages. 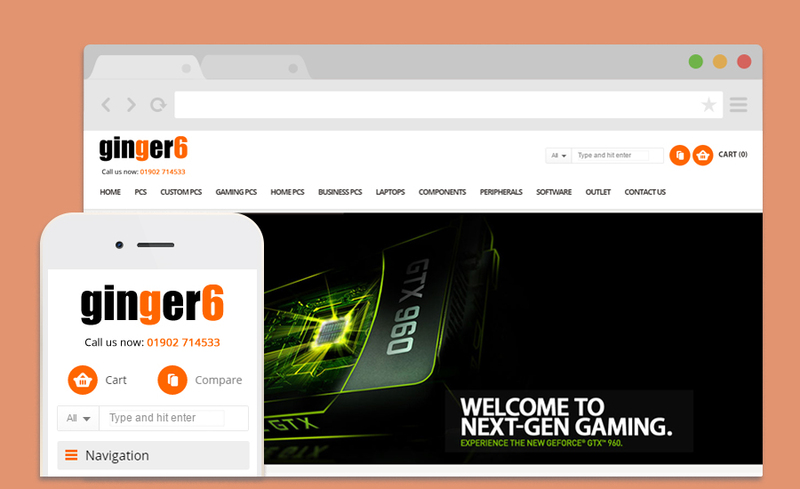 At Ginger6, an e-commerce computer sales shop, I worked on moving the website onto the CMS Platform Magento. I worked on the design of the website, landing pages, e-mail marketing and the User Experience for customers. I was also involved with the setting up of sales campaigns included SEO, Adwords and Google Analytics. 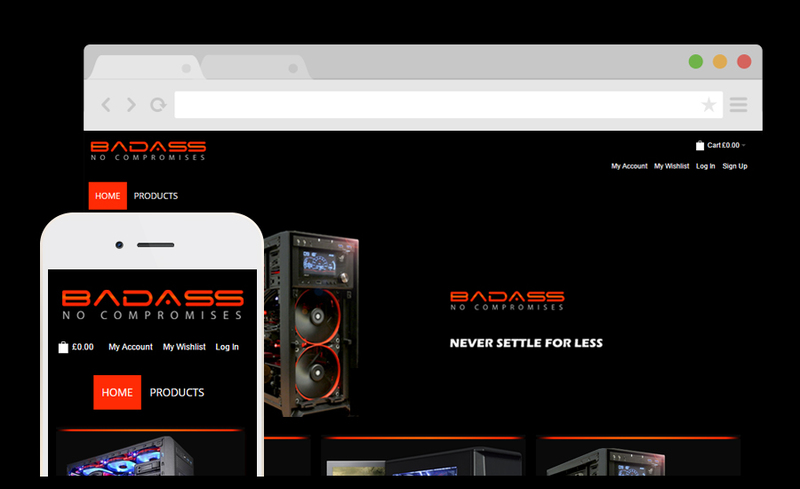 Badass PCs is a brand of Ginger6 that provides high quality gaming PCs. I worked on setting up a new store front on the Magento platform, designing the website and branding the products. 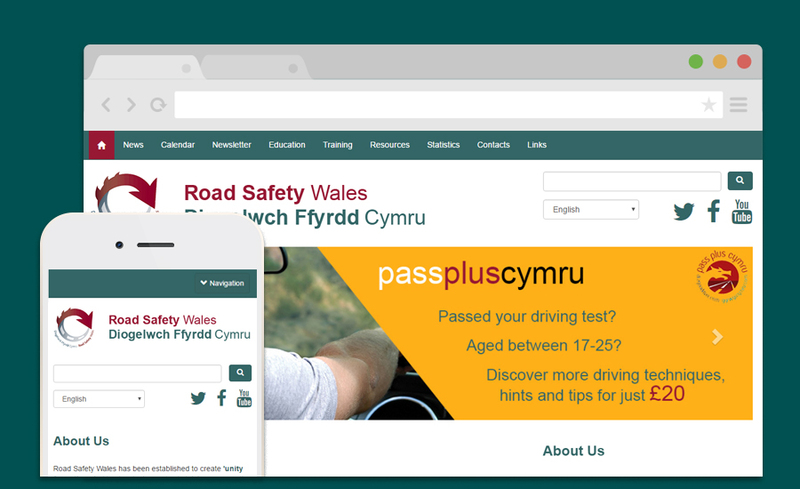 For Road Safety Wales, I updated their website onto the Umbraco CMS giving them easier control over their content. It is built on the Bootstrap framework incorporating a 'blogging' type news feed on the homepage and news feed pages. It is also built as a bilingual website for Welsh and English. 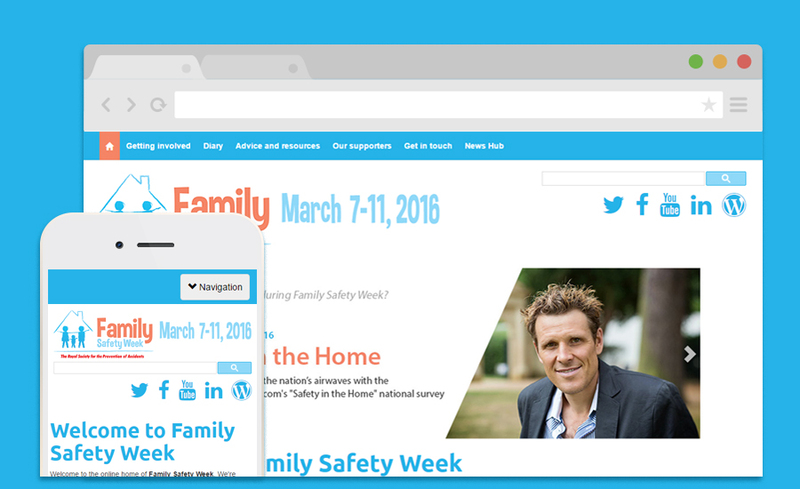 I built the Family Safety Week website on the Umbraco CMS using the Bootstrap framework. The website is light and easy to navigate, encorporating a 'Social Hub' for news throughout the event. 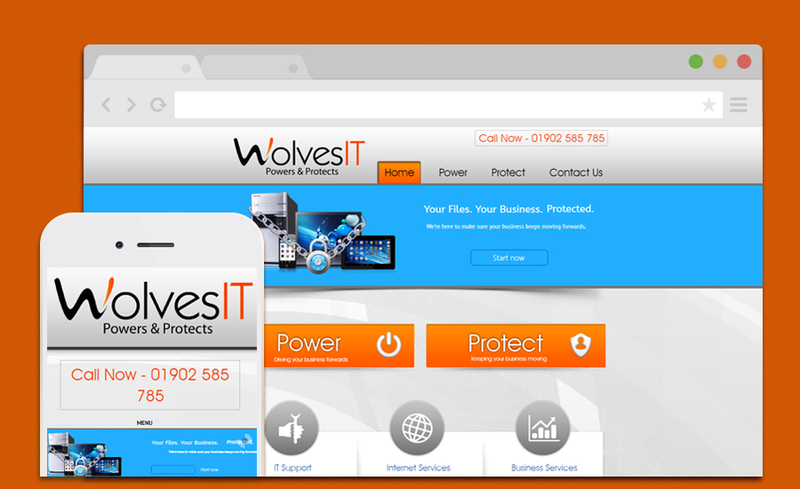 The WolvesIT website is built on the WordPress CMS. The website is super light with information about products and services. 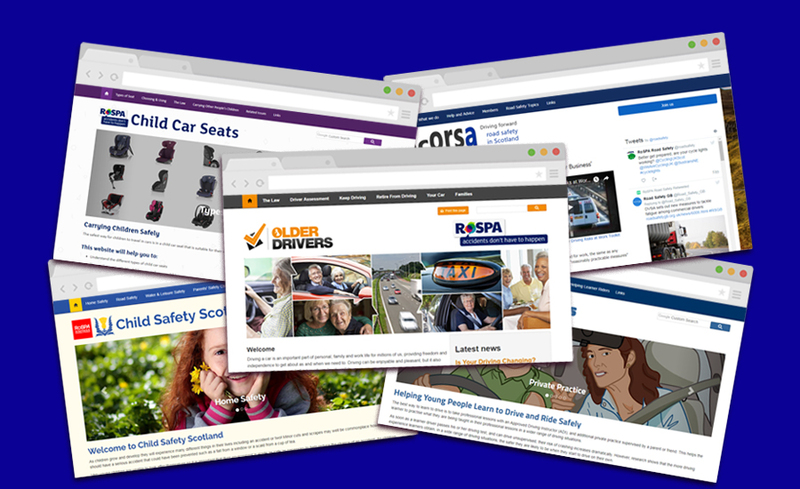 I have also worked on a number of 'satellite websites'. Work includes graphic design, content updates and menu configurations.